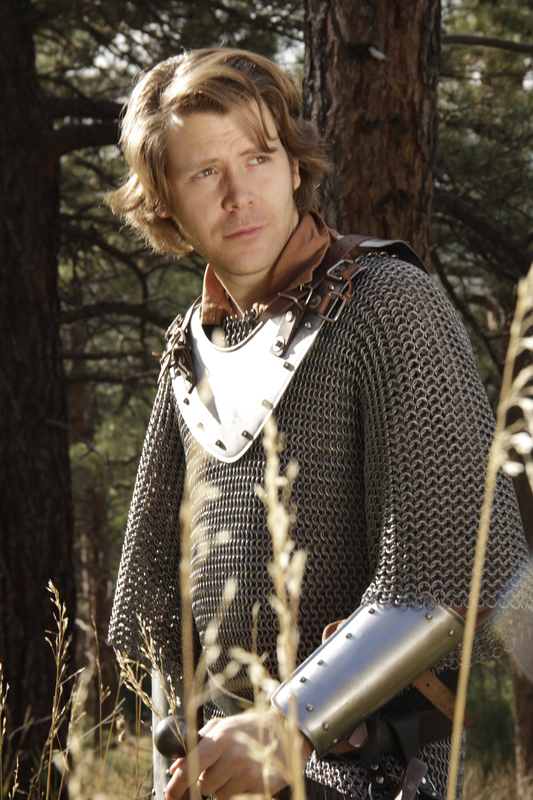 Soren, Howie’s Player Character, is the realm’s only Agnostic Paladin. He is on a mission to find truth and meaning in the world without having to deal with petty, arrogant Gods. As a result of turning his back on his Deity, he lost all of his magical Paladin abilities, and is viewed as mostly useless by his traveling companions. He fiercely protects Matilda, whose life he saved, and he doesn’t trust Thelema at all. Though generally good and noble, he’s also annoyingly moody and was Emo way before twelve year-olds made it cool.